Online ordering menu for EL MEXICANO. Bienvenidos a El Mexicano! We are a favorite among the locals in the south Sanford area! We serve authentic Mexican cuisine and favorites that will save you a trip across the border! 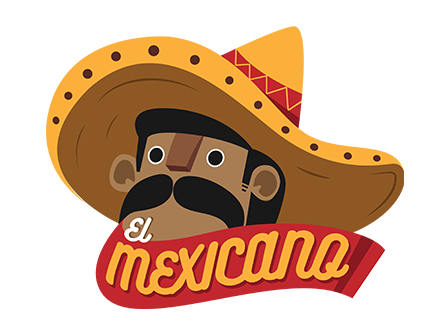 Our menu includes Mexican bowls, Burgers, Chimichangas, Enchiladas, Fajitas, Tacos, Salads and more! We are located in the Shopping Center across the street from Smitty's Cinema and Marc Motors Nissan! Order online today and skip the wait!